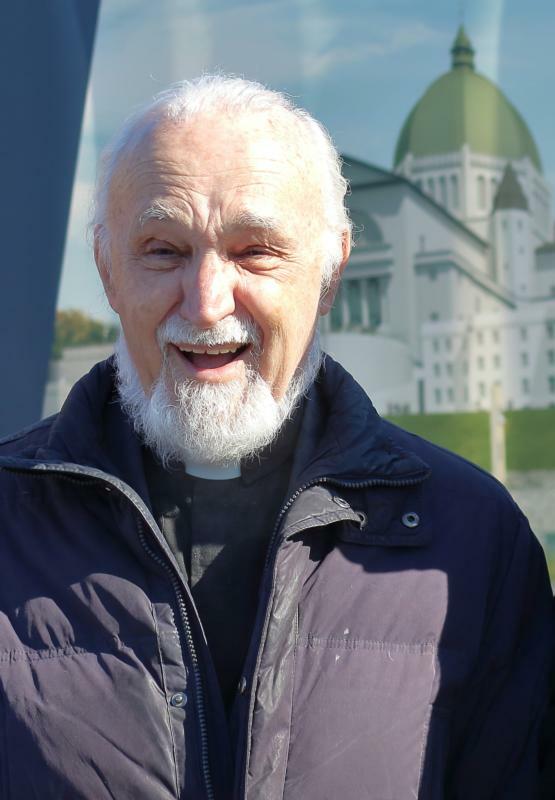 MONTREAL (CNS) — Father Claude Grou, rector of St. Joseph’s Oratory of Mount Royal, was stabbed during a Mass March 22. The motive for the attack remains unknown. “At the end of the psalm, just before the . . . Gospel, there is this guy who comes from who-knows-where — I only film the front of the crypt — and who moves rather quickly,” said Dinh Khoi Vu, who directed the morning Mass at the Oratory for Salt and Light Television.